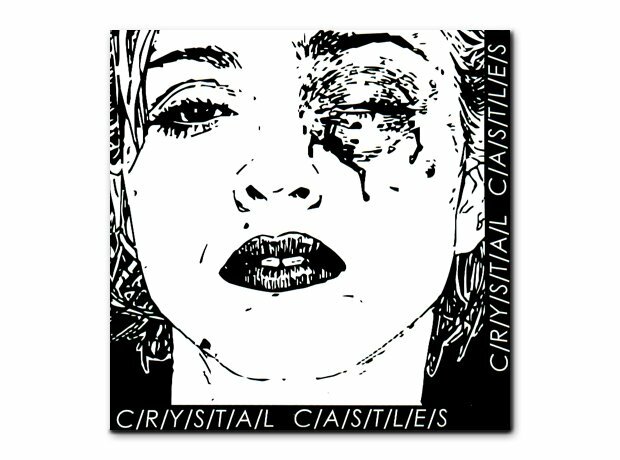 The duo's debut EP had a drawing of Madonna with a black eye and caused something of a ruckus when it started appearing on t-shirts too. Aside from accusations of misogyny, the artist who produced the sketch, Trevor Brown, took legal action when he claimed the band hadn't asked permission to use the work. They settled out of court.